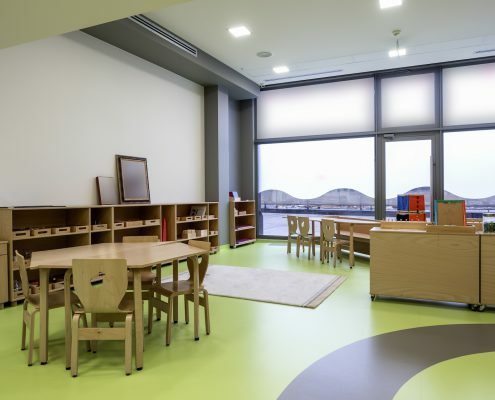 An appealing safety flooring used in high traffic areas. 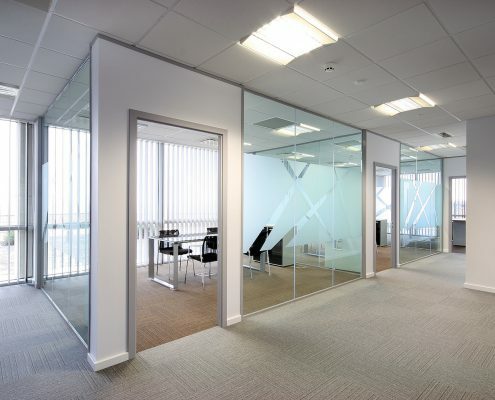 It requires low maintenance and comes in a range of styles and colours. 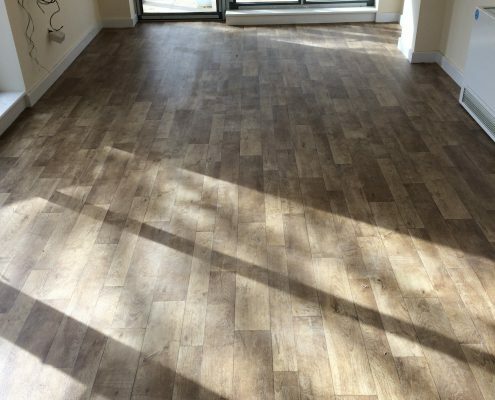 We have supplied and fitted vinyl flooring to customers all over London, Kent, Surrey and the surrounding areas inlcuding Lewisham, Orpington, Croydon, Beckenham, Chislehurst and Sevenoaks. Commonly used in Hospitals, Schools, Laboratories, any wet areas. 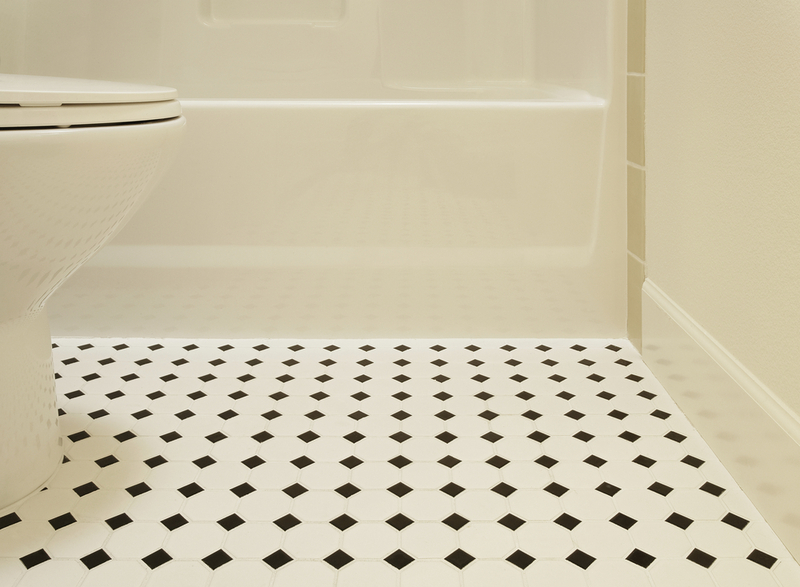 It is sold in sheet form for a smooth modern finish or bought as tiles which can be made into patterns. 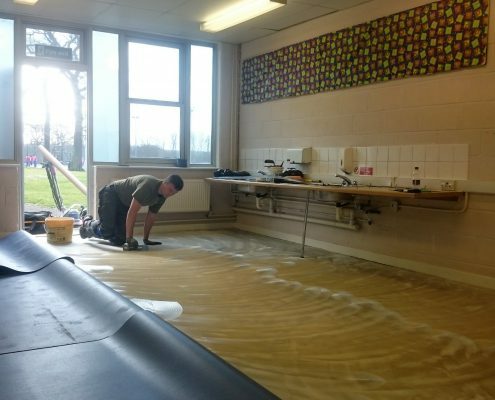 This material can be fitted in capped and coved form or flat to the floor. 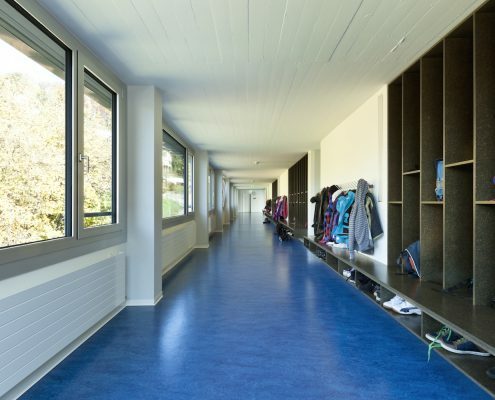 The safety flooring aspect of vinyl means that it can provide a non-slip surface. 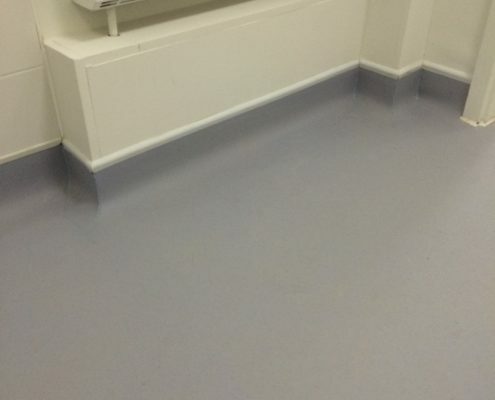 Recently we have completed forty kitchen areas at Goldsmiths College London, also, changing room areas at the Bromley Civic Centre, which involved taking up the old material, latex levelling the floor and fitting new vinyl material. 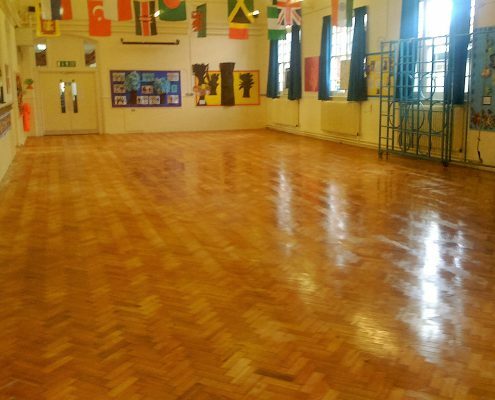 At Harris Academy Bermondsey we renewed the vinyl flooring in six large classrooms. 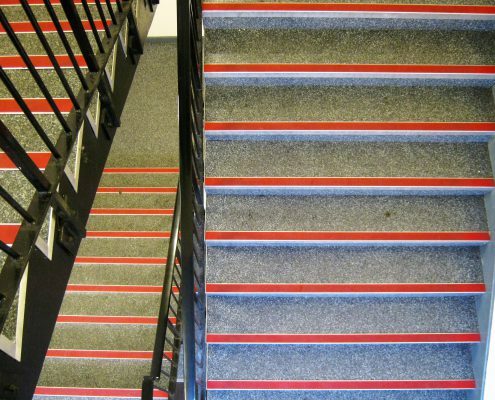 We have also completed works at Cator Park School for girls, here we supplied and fitted vinyl to the staircases in the building. 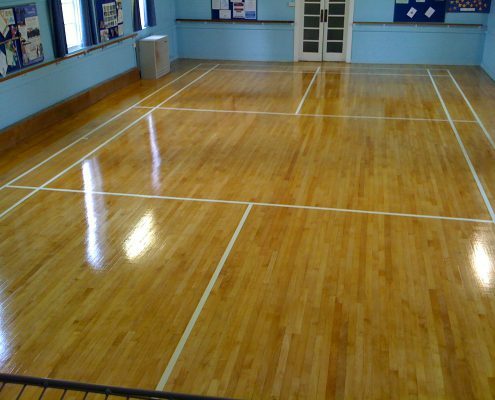 Vinyl can be a cheaper alternative to most other materials as it is highly durable and very long lasting but with outstanding effects. The materials that we supply will have a guarantee of around ten years , depending on the make of the particular product. 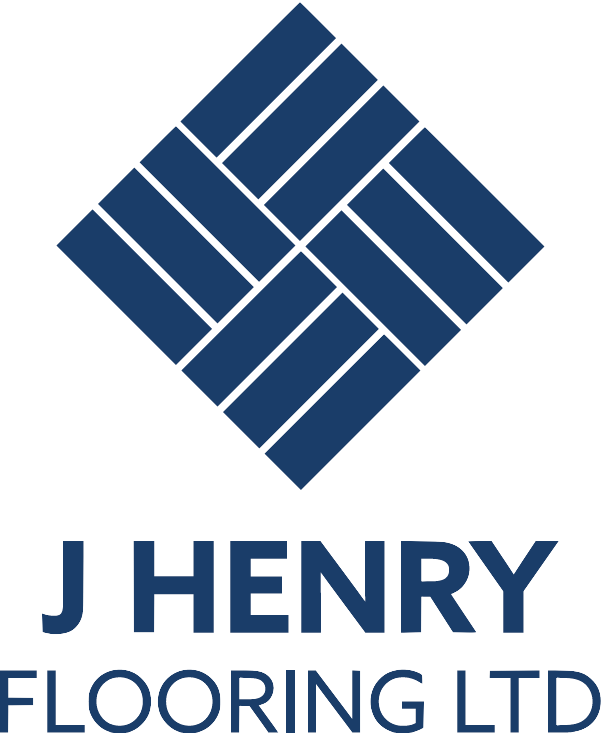 If you would like one of our helpful team to visit your location, show samples and discuss options on vinyl flooring then please do not hesitate to call or e-mail J Henry Flooring.